The American Heart Association defines an anticoagulant as a medication that prevents blood from clotting. Anticoagulants are given to people who are at risk for blood clots, people with artificial heart valves, and people with atrial fibrillation. Common anticoagulants include Coumadin and heparin. According to Nutrition411, some foods and supplements have anticoagulant properties and can affect blood clotting. If you are taking anticoagulants, you should avoid these foods unless a doctor says otherwise. Ginger is the underground stem of the Zingiber plant. It has been used for its medicinal properties in Asian cultures for thousands of years. Ginger is most commonly recommended as an aid for stomach upset like nausea and vomiting. 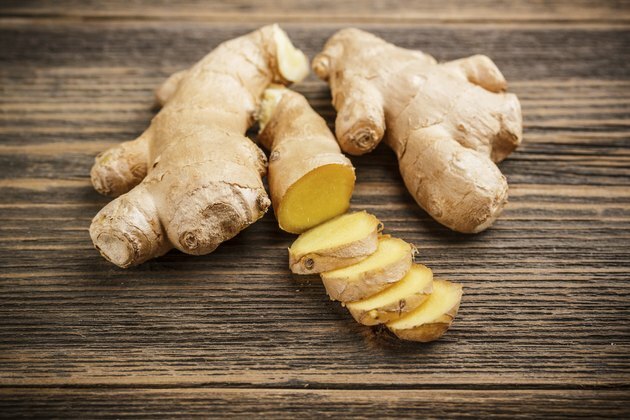 According to the University of Maryland Medical Center, preliminary studies show ginger may help prevent blood from clotting. They go on to say that it is too early to make firm recommendations to heart patients, but these affects may help protect against blood vessel blockage that can lead to heart attack and stroke. 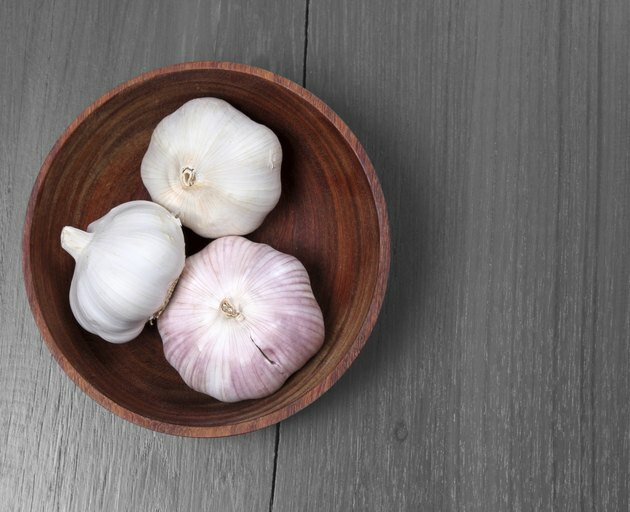 Garlic is another food that has been used for its medicinal purposes for thousands of years. The University of Maryland Medical Center says garlic is recommended to help prevent heart disease. In addition to decreasing bad cholesterol and increasing good cholesterol, garlic helps prevent platelet aggregation, also known as blood clotting. 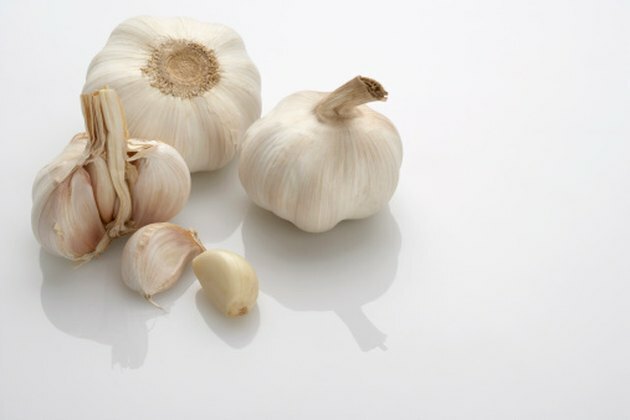 According to the University of Maryland Medical Center, allicin appears to be the chemical property in garlic with the anticoagulant powers. Vitamin E is a fat-soluble vitamin naturally found in some foods. There are many health claims related to vitamin E, most notably its antioxidant and anti-inflammatory properties. According to the Office of Dietary Supplements, vitamin E has been shown to prevent or delay the onset of coronary heart disease by preventing the formation of blood clots. 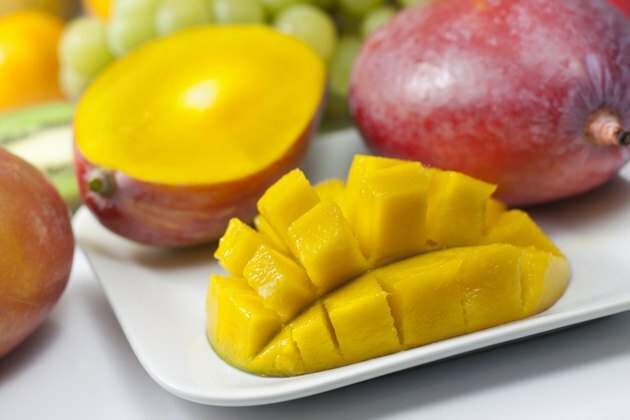 Food sources of vitamin E include almonds, wheat germ, sunflower seeds, peanuts, safflower oil, spinach and mangoes. 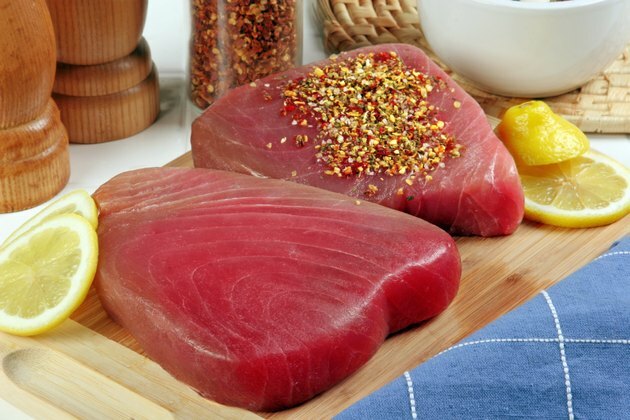 Fatty fish like salmon, tuna, and halibut contain an essential fatty acid called omega 3 fatty acid. Recently, studies have shown that omega 3 fatty acids reduce the risk of heart disease, says the University of Maryland Medical Center. The American Heart Association recommends eating fish twice a week for heart health. In addition to lowering triglyceride levels and blood pressure, omega 3 fatty acids in fish contain anticoagulant properties that slow down the development of blood clots to help prevent and treat atherosclerosis.